One of the parts that I have worked on over the summer a centre brace for the TT02 chassis. 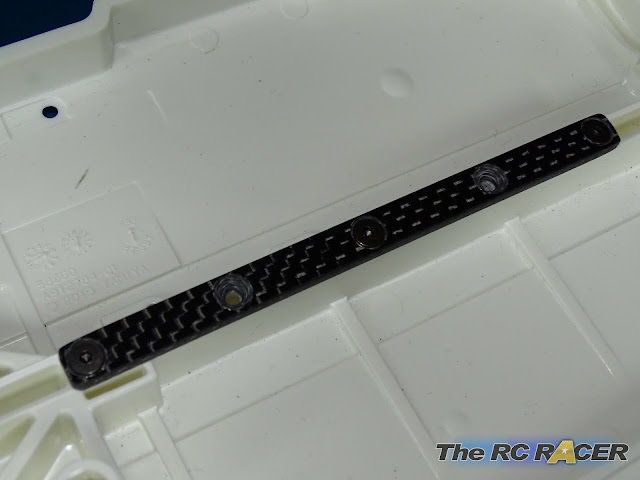 The Tamiya stock chassis tub is quite flexible, and the hard chassis is not easy to pick up. 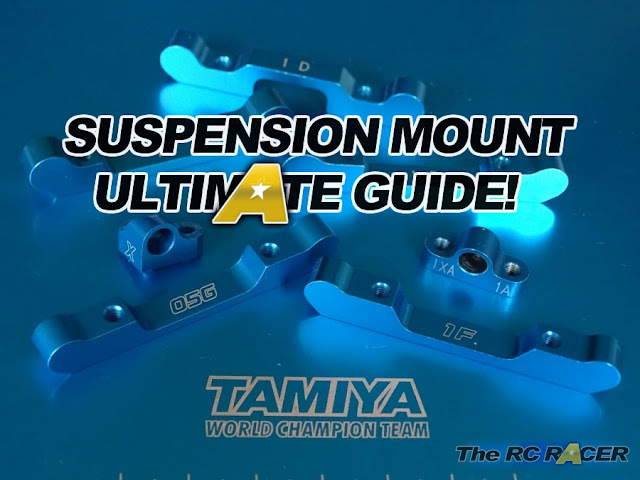 So I have worked on a cost effective solution to help provide some much needed stiffness for those Tamiya TT02 drivers who want to extract more performance from their ride. TheRcRacer Center brace is made from 2.5mm carbon. It features 5 holes so you can change the stiffness based on how many extra screws you fit after mounting the front and rear one. I usually just mount an extra one in the middle, but attaching all 5 screws will make it very stiff. To fit the brace you need to remove the prop shaft and attach it. I use 8mm CS screws (Titanium ones from Moodyfools help keep the weight down). Always fit the two end screws, the rest is down to your own preference. 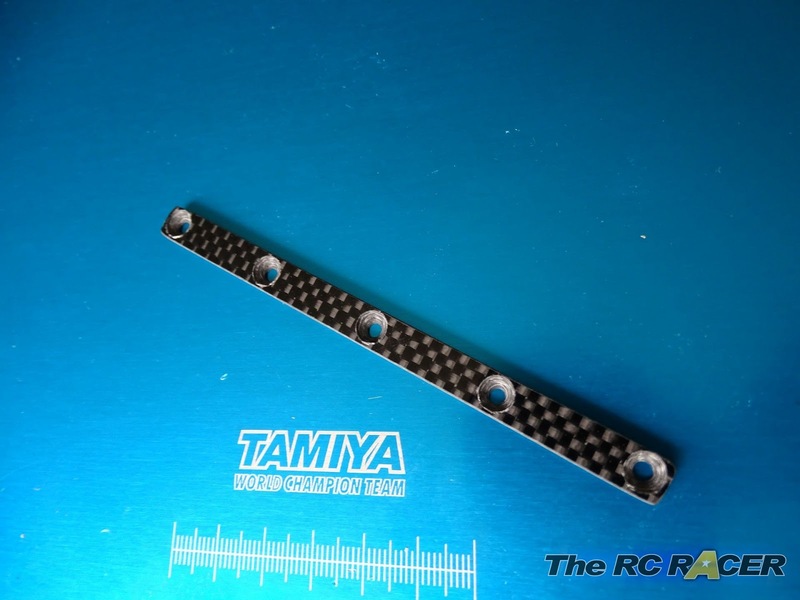 Because of the thickness of the part, you will need to run the Tamiya 54501 Aluminium Prop shaft. The plastic kit version might rub against it. The part is very effective at stiffening the chassis. A stiffer chassis will always allow you to tune the suspension to work more precisely, and will give you a more positive feel. I have even tried it out on high grip black carpet with 5 screws and it made the car much easier to drive consistently. How to get this part? The part is approx £6 (At time of writing this). These are for fellow Tamiya racers, these do not provide any profit for me, they are a thank you for all of the people who have helped follow this site. You simply pay for the cost of the manufactured parts, there is no middle man. 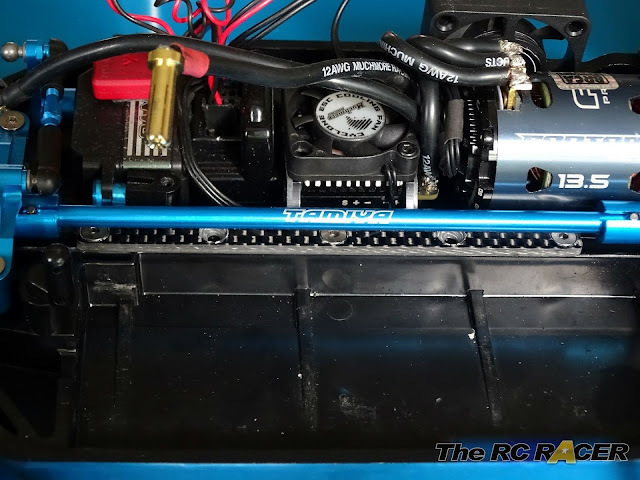 These have been made as a contribution to the Tamiya racing community. There is no profit for myself and the parts can be ordered directly via Fibrelyte. These are just a tuning aid, I found them to work well, as has others who have tested parts. Every track / driving style is different so do not expect a golden bullet.